Peter Ward Homes has returned to Goole, with latest site The Willows. It’s no secret Goole has been a popular location for Peter Ward Home buyers over the years. The success of Mulberry Gardens, back in 2012, proved just how much buyers are demand for this semi-rural location. So much so, we have decided to return to Goole with our latest site, The Willows. 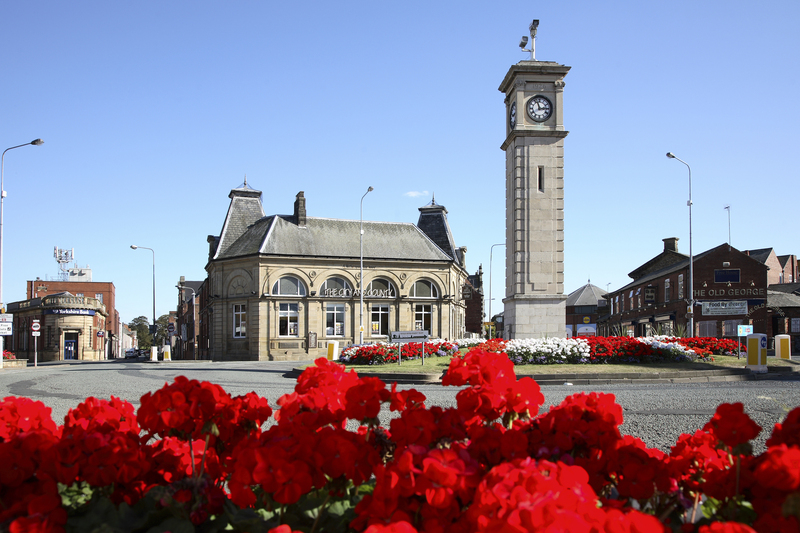 To help you get to know Goole a little bit better, we have put together a list of facts to show just what a great place it is to live. 1. Goole, originally established in the early 1800’s, is a medium sized town with a population in excess of 18,000 people. It offers all the advantages of a modern town with the coast and beautiful countryside right on its doorstep. 2. Goole is known as the ‘port in green fields’ because of the inland location. It is a sleepy working port with a rich maritime heritage. 3. Once a hub for the regions coal industry, new Goole is now a haven for shoppers artists and wildlife lovers. 4. Goole is about a 30 minute drive to Hull, 25 minutes to Doncaster and 45 minutes to Leeds. 5. Prior to the reform of local Government in 1974, Goole once was known as being in the West Riding of Yorkshire. 6. The word Goole is an Anglo-Saxon word meaning ‘open sewer’, or ‘outlet to a river’. 7. The nearest airport is Robin Hood Doncaster Sheffield, closely followed by Humberside Airport. 8. Its water tower is the biggest in England at 145ft and holds 750,000 gallons. 9. Goole is twinned with Zlotow in Poland. 10. Goole’s most prominent landmarks are its twin water towers, known as the salt and pepper pots.